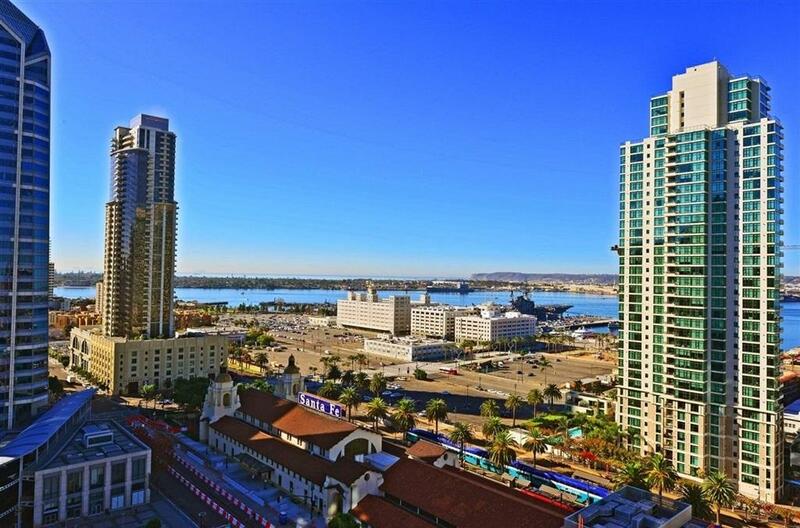 This spacious penthouse is located on the top floor of the 24 story Treo building in San Diego with west facing views. 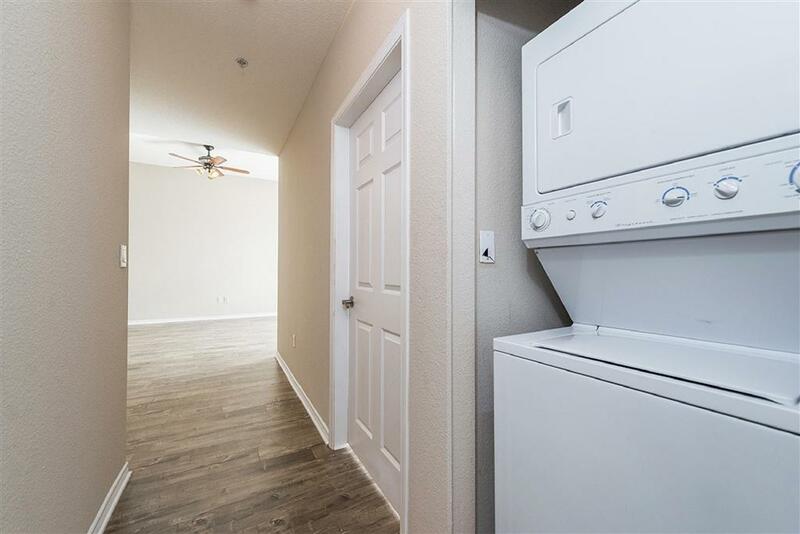 Open floor plan with a complex full of multiple amenities. 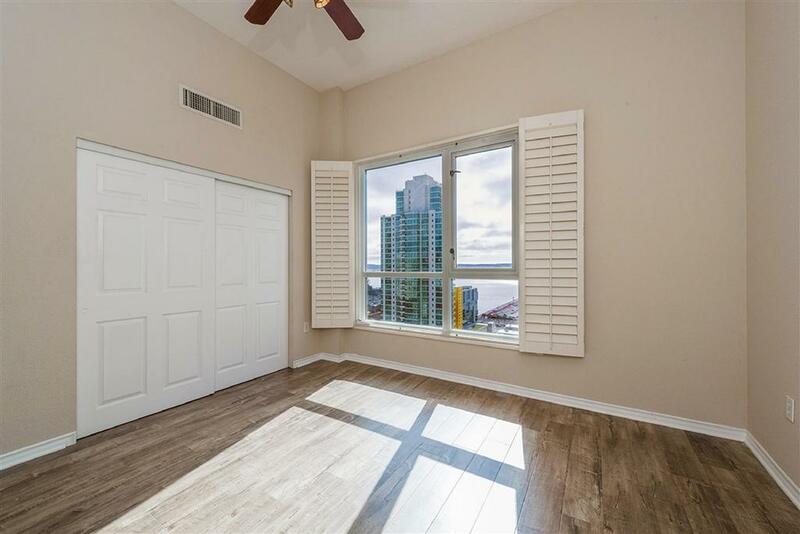 The large windows let in tons of natural light. 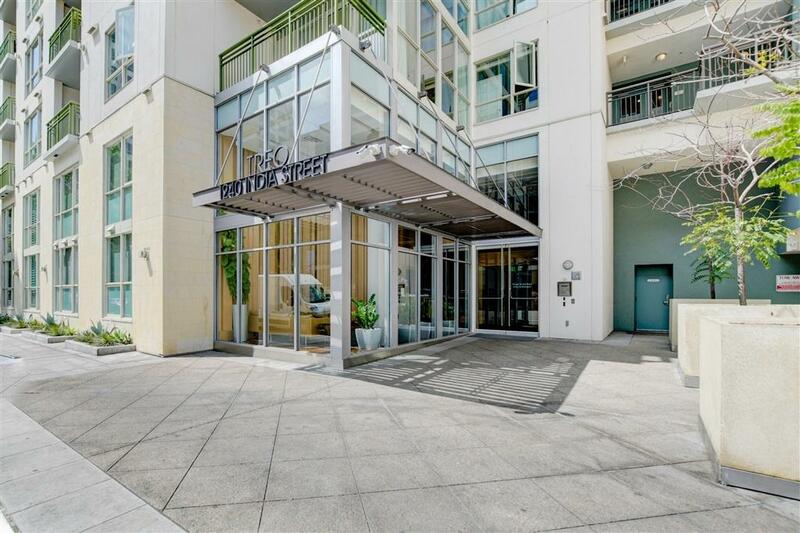 The unit offers a washer and dryer in unit, granite counter tops, new flooring stainless steel appliances, air conditioning, ceiling fans, a fire place, views of the bay from both bedrooms and the private balcony.